THE OVERALL TEXTURE OF MY SKIN HAS IMPROVED MASSIVELY AND I CAN'T DREAM OF USING ANYTHING ELSE. 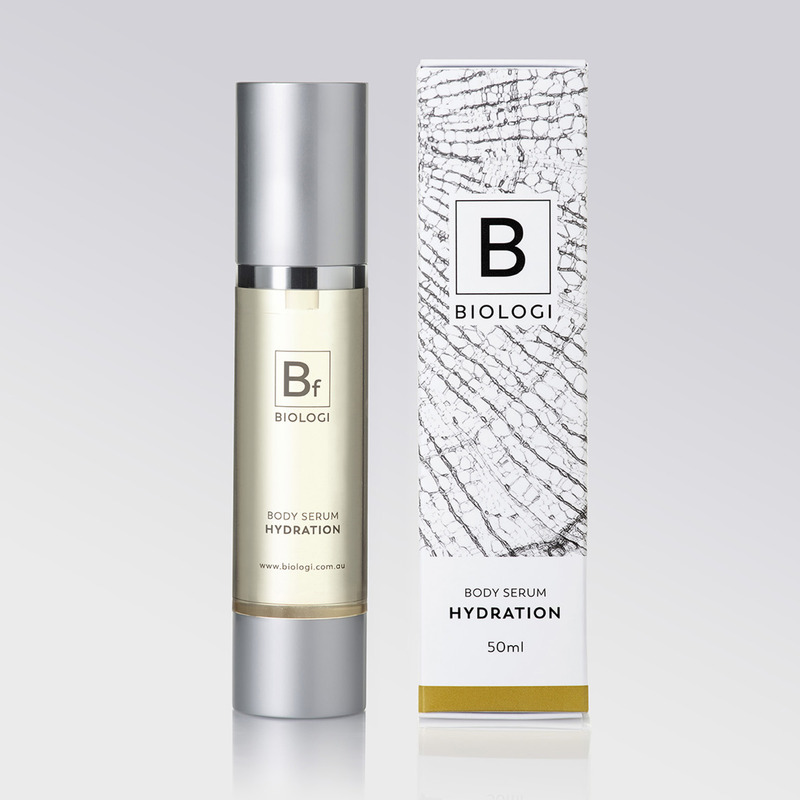 MOST SKINCARE PRODUCTS INCLUDE ACTIVE INGREDIENTS AT ABOUT 2%, WHEREAS BIOLOGI IS 100% ACTIVE. fine lines and firms delicate skin. skin feeling smooth and supple. A serum that is 100% active delivers the highest possible concentrate of organic botanical's to transform your skin. 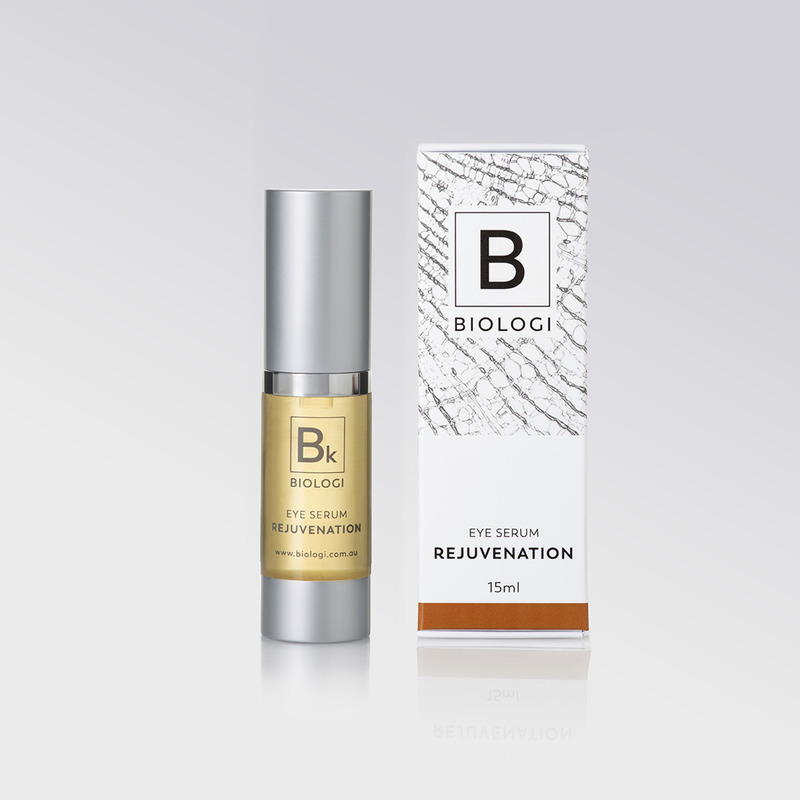 Biologi uses a revolutionary extraction process. 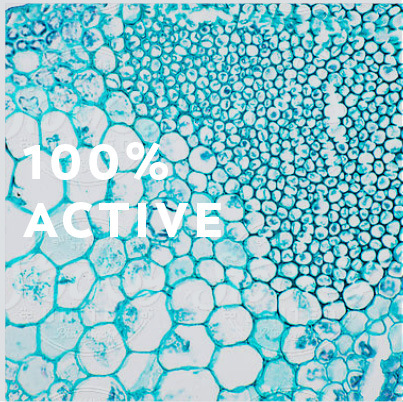 We’re the only company that can produce a plant serum that is 100% active. 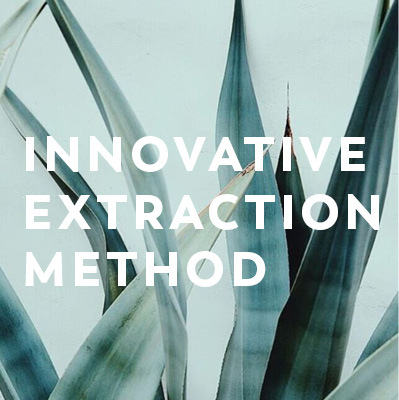 This extraction method captures the plants phyto-active nutrients at their most powerful. Biologi is not a juice, powder, acid, or synthetic equivalent – simply the concentrated life force direct from the plant cells. Each of our plant serums are the organic extract from a single plant. Kakadu Plum, Davidson Plum, and Finger Lime. No fragrances, harmful chemicals or even water – just active plant serum, that is organic, wild harvested and sustainable. 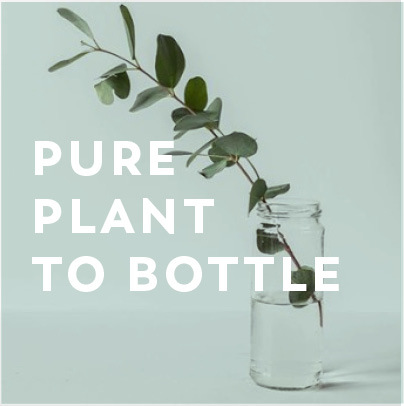 We never dilute, alter, synthesis or manipulate the extract in any way, and we are entirely accountable for the production process from plant to bottle. The highest concentration of organic natural botanical extract. 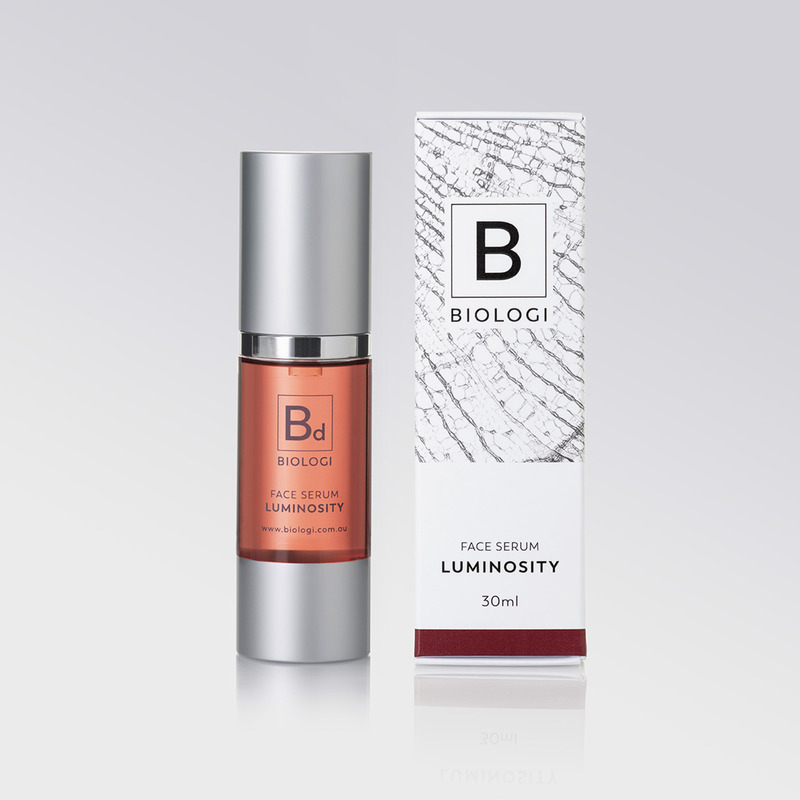 To date, most skincare products have included active ingredients at about 2% whereas Biologi is 100% active ingredient. As it works in the plant, it works on your skin. 100% active, water soluble and able to penetrate deeper into the epidermis to repair, restore and give your skin a more even and hydrated glow.